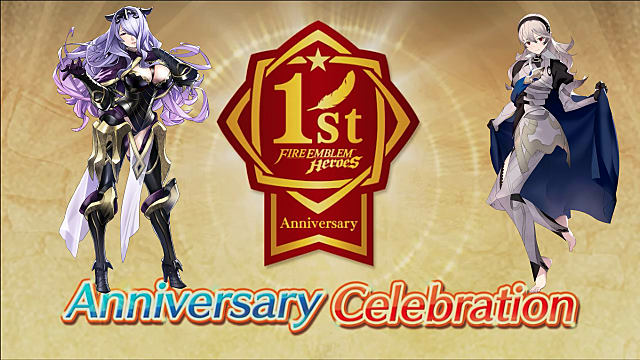 In celebration of Fire Emblem Heroes' upcoming one-year anniversary, Nintendo held a live event detailing some of the additions and events that will be happening over the course of the next month or so. 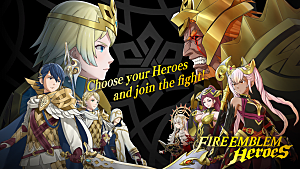 Fire Emblem Heroes is the mobile edition of the long-running turn-based strategy series that features smaller maps and gacha mechanics. 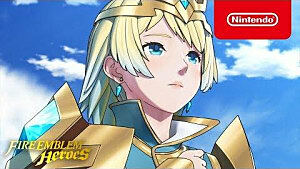 There will be a new Legendary Hero available, namely, Ike: Vanguard Legend. 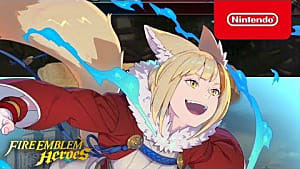 He will also have a "role to play" in the Mini-Tempest Trial that starts at the same time. Special Daily Maps for 25 days in a row. 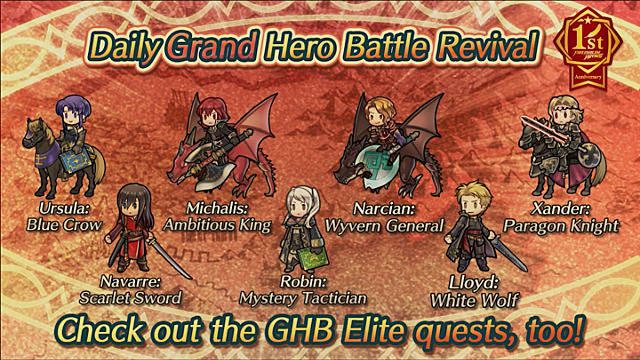 Each Map has normal and hard options that reward orbs upon completion. There's a total of 50 available orbs. 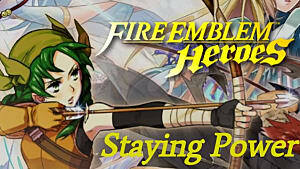 A Hero Rises Voting Event will allow everyone to vote for the most "popular" hero. At the end of the event, everyone will obtain a five-star version of this hero for free. There will be special maps made by the devs. I guess technically all maps are made by the devs, but it's implied that these maps will be like previous maps that had the player going against the devs' own teams. Enemies come from the right side of the screen, and you defeat them by tapping them with the proper timing in a borderline rhythm game manner. There will be 20 stages with 5 floors each, 100 floors in total. 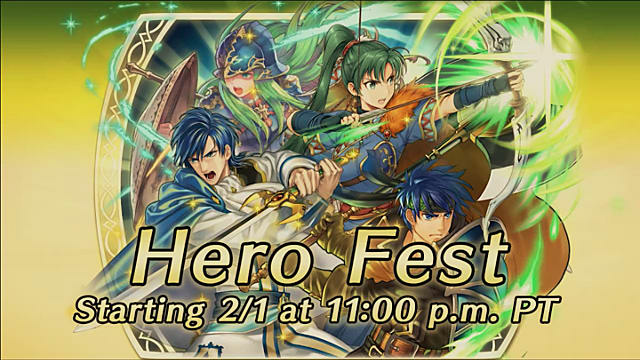 This event will last for two weeks, from February 8th to February 22nd. 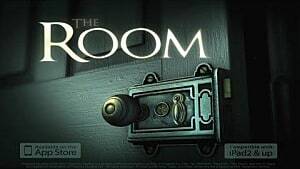 However, the game merely hints at the reward you will obtain after completing all 100 floors. 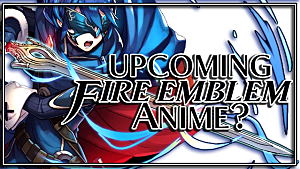 Overall, there are some intriguing events being added in the next month. In particular, I am interested to see how the Illusory Tower event is received by the larger fan base. I'm also curious whether this is supposed to be a tone setter for the next year, or whether this is filler content since the 1-year anniversary is coming on the heels of the large 2.0 update from only a month or two back. That being said, I can always appreciate extra orbs being thrown my way. And I look forward to some of the other changes in the near future.